ＦＲＯＳＴＯ Oh boee! hold tight 'cause this compilation is wicked! 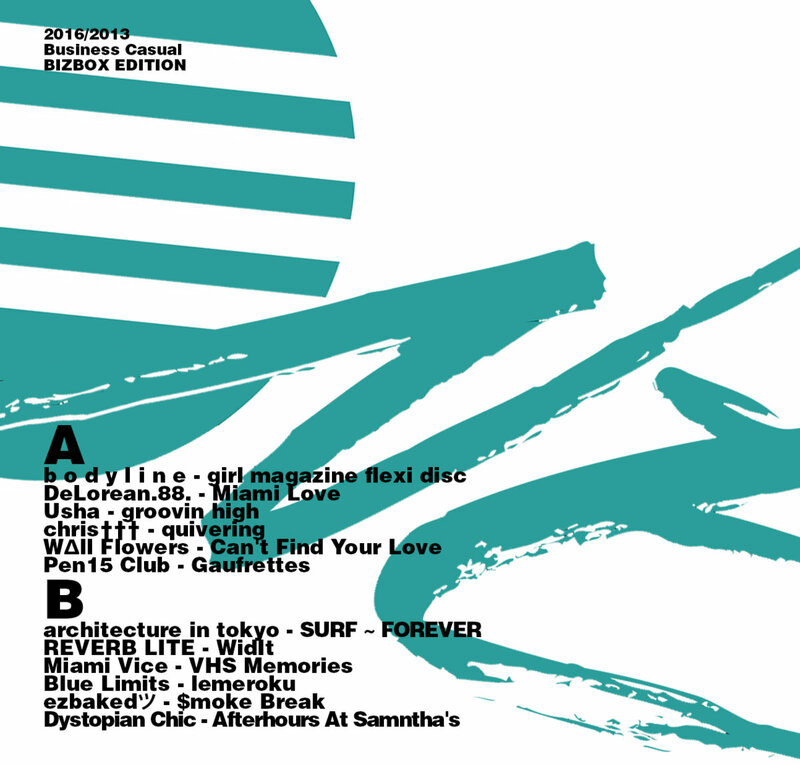 As usual the finest Ａｅｓｔｈｅｔｉｃｓ　パ尉フ selections, with a special focus on glitchwave tunes, which is one of my top genre for sure. So it's definitely a release you cannot ignore for your collection. For your health. Of course it is my Favorite track: Can't Find Your Love. ConstelGaming 80s? Love it. Favorite track: Miami Love. 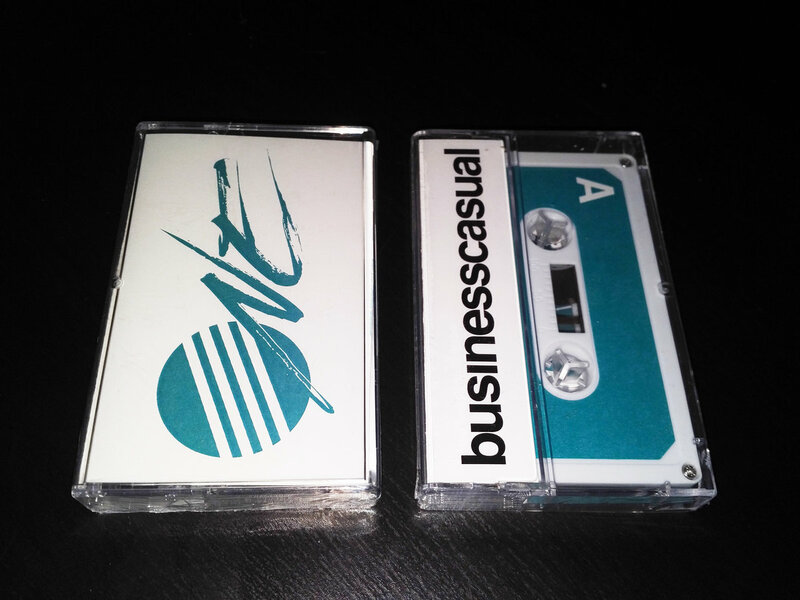 Problem The first of several Business Casual compilations, this suite summons a very wide collection of artists for an excellent easy listening vaporwave album, of the same quality as Late Night Delight in my honest opinion, full of danceable tracks and soothing nostalgic plunderphonics. Favorite track: VHS Memories. 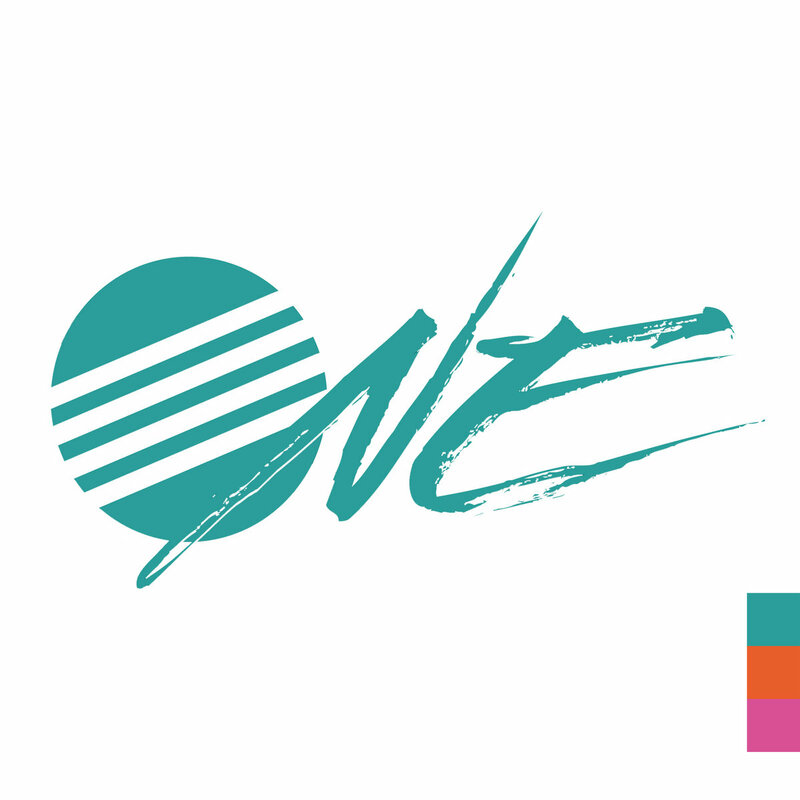 Includes unlimited streaming of Digital Office One via the free Bandcamp app, plus high-quality download in MP3, FLAC and more. 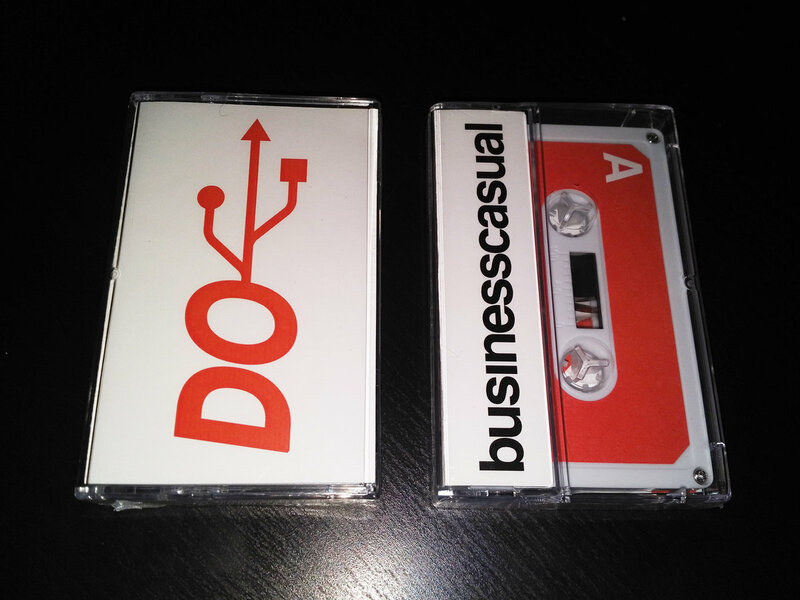 IF YOU ALREADY BOUGHT THE BIZBOX #3 'OFFICE', Digital Office 1-3 ARE THE SAME TAPEs INCLUDED. 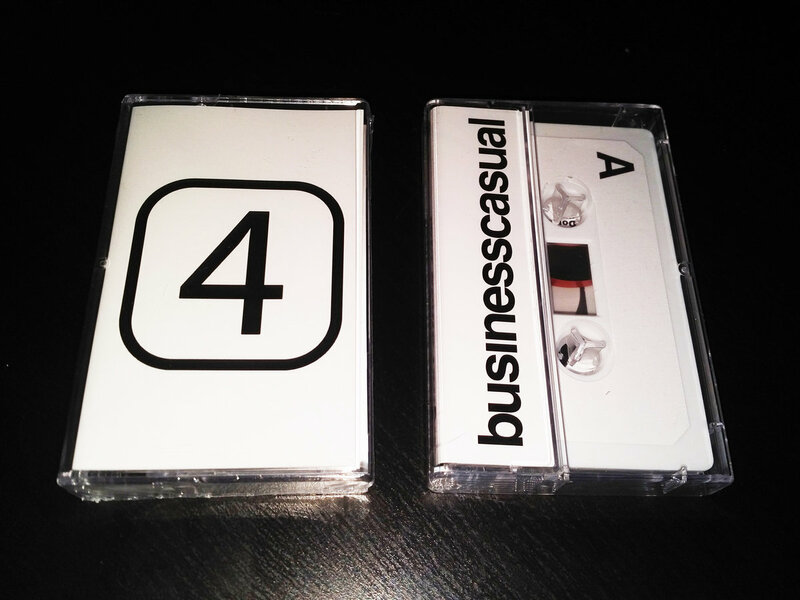 If you missed out on the third bizbox, now's your chance to pick up the leftover copies. 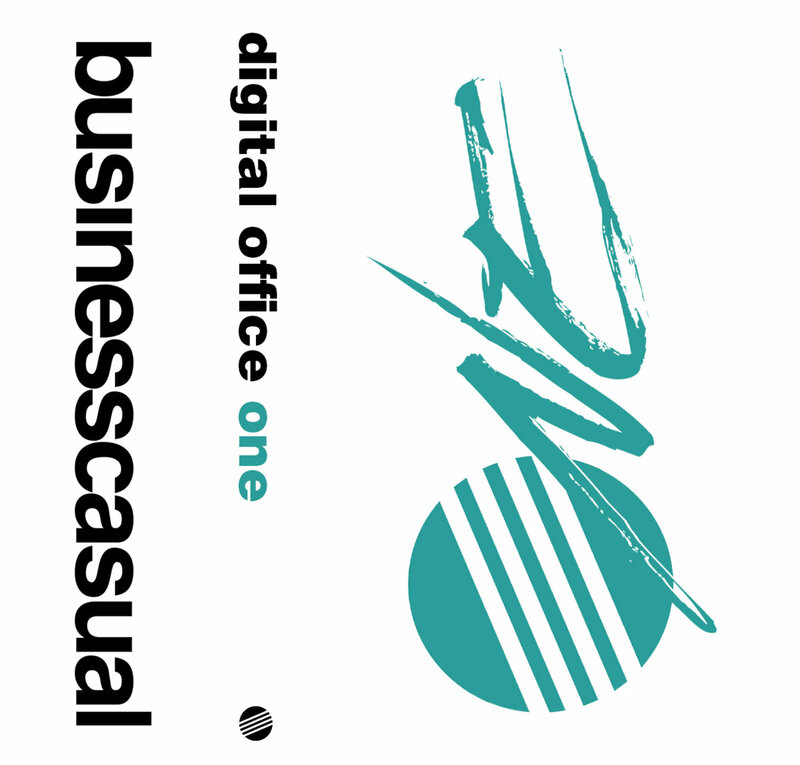 Includes Digital Office One, Two, Three and Four Compalations in their entirety. 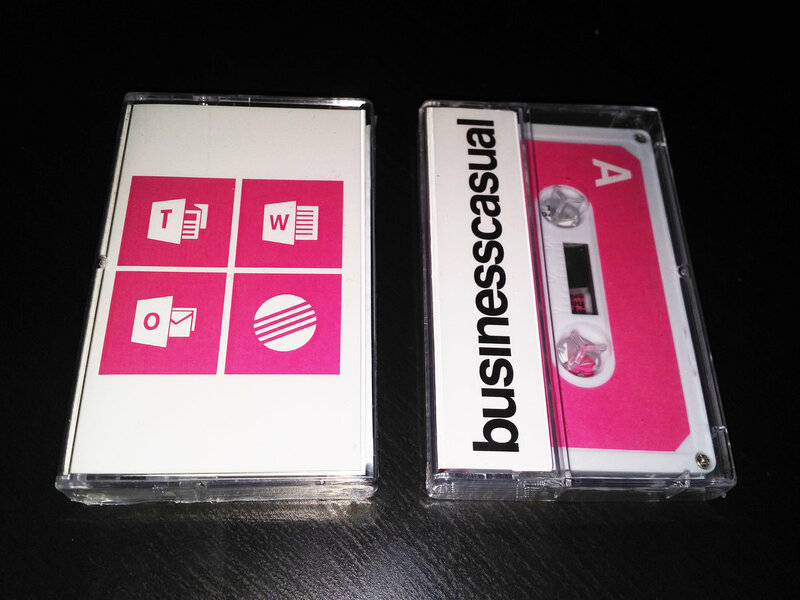 Professionally dubbed in real-time, housed in clear case with full color labels and double-side printed J-card.